Drastic Games has announced that their debut game Soundfall will release on Nintendo Switch, a music-driven action adventure that mixes twin-stick shooting with rhythm-based gameplay. 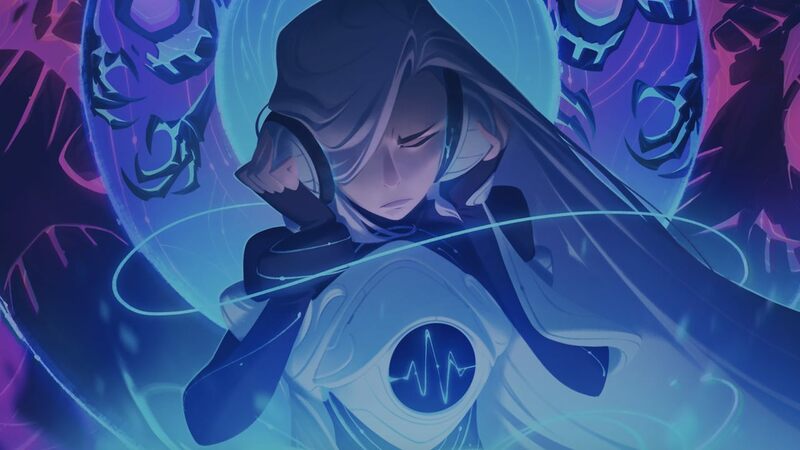 You follow the journey of Melody, a young audiophile who is transported to the world of Symphonia. As she searches for a way home, she is soon thrown into a conflict to save the realm from Discord – an unfathomable darkness that threatens the world. Developed by Epic Games alumni, music drives this rhythmic dungeon crawler. The levels, enemies, loot and more are procedurally generated, and will dynamically react to musical elements – changing from song to song and measure to measure. Even the battles are synchronised to the beat, rewarding those that dash and slash in time to the beat with impressive dance-like combos. There are more characters that you can play as with their own playstyle and musical palettes, letting you team up in local or online co-op with up to four players. Soundfall will release on the Nintendo eShop for Nintendo Switch worldwide in 2019.